Expecting Multiples? Already have twins, triplets or more? Don't worry, you don't have to go through it alone! 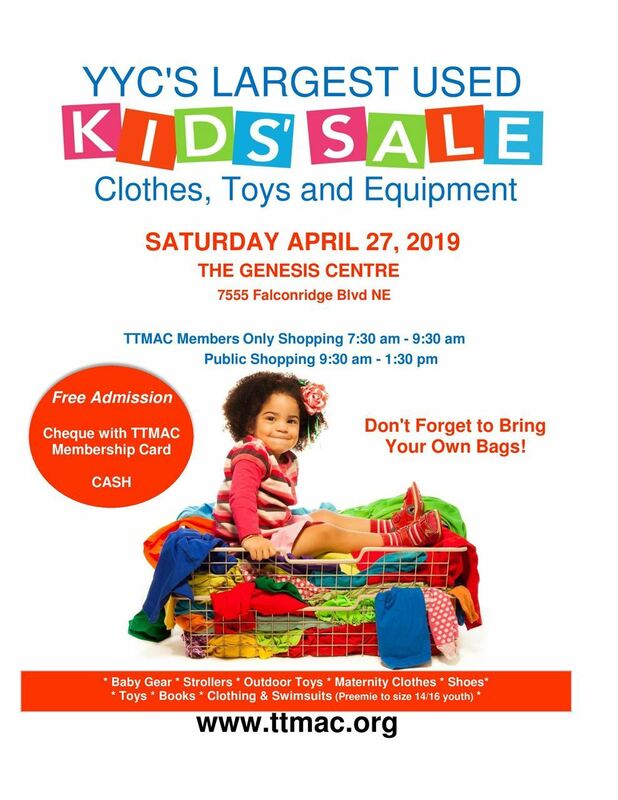 The Twins, Triplets & More Association of Calgary (TTMAC), is a non-profit organization that is volunteer driven. 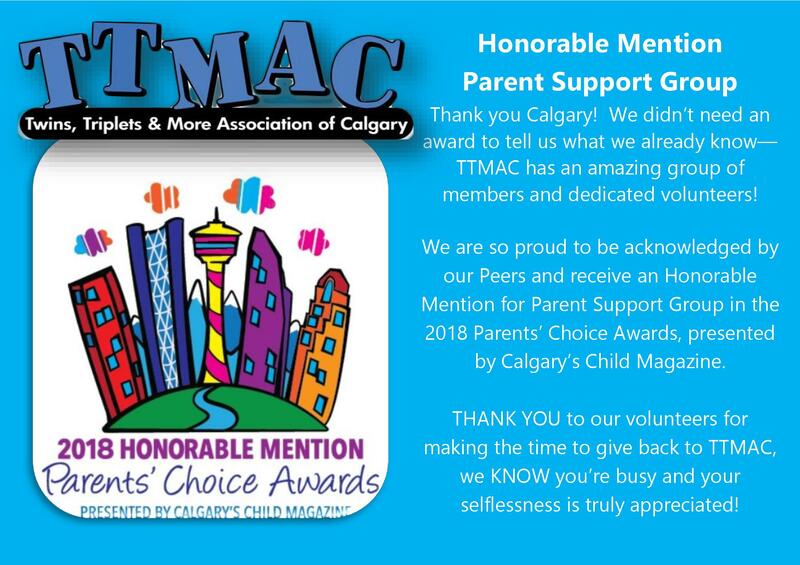 We have over 600 member families in Calgary and surrounding area, that provide support and friendship, as well as opportunities for courses, workshops, playgroups and fun socials! Multiples centered support for all ages and stages of your parenting journey! Parents of multiples have always known raising multiples was a different experience. Back in 1970, five women responded to a newspaper ad seeking others to share the joys, tears and frustrations of raising twins. Since then, our association has been known by many names, but has continued to serve the primary purpose of the initial gathering. In 2011, TTMAC celebrated our 40th birthday with the grand opening of our office, located in SE Calgary. Mission Statement: Provide support and resources to families of multiples in Calgary and surrounding areas. to gain access to all of our Membership Benefits! 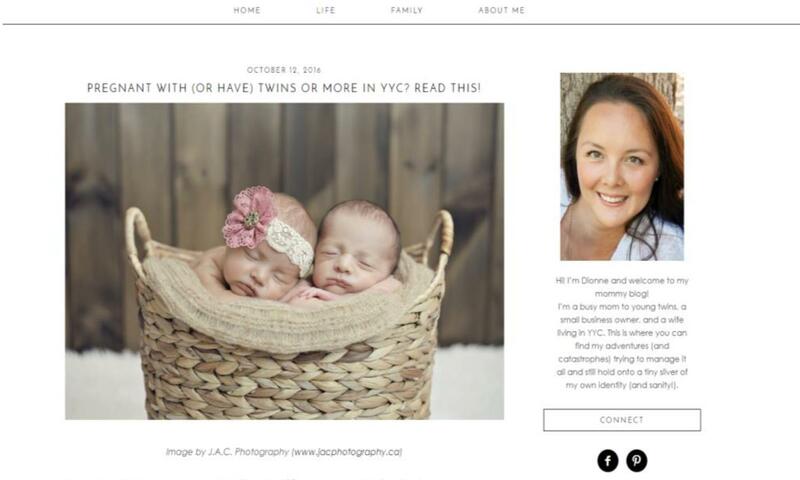 With your TTMAC membership, you can choose to join Multiple Births Canada (MBC) for free! MBC provides specialized support through volunteers, Facebook groups, monthly E-Newsletters and national resources. Check out this blog post from one of our members, Dionne Dillabaugh with Refined Imperfection! Do you wonder what type of twins you are having? Do people ask you if your twins identical or fraternal? Check out this YouTube video, created by one of our members!